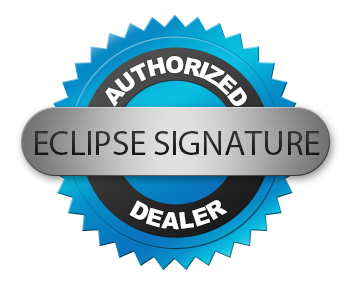 Our Eclipse DVR recorders use HD-TVI technology to record high-definition surveillance video ( up to 1080p full HD resolution ) over coax cabling. Accompanied by HD-TVI surveillance cameras , High definition digital video recorders provide you with a megapixel recording solution for a lower than a IP surveillance solution . Several of our High definition DVRs accept inputs from both HD-TVI and standard analog CCTV cameras . This enables you to upgrade an existing video security system to HD without replacing all of your cameras.